The Karcher K4 Compact is a high performing mid-range pressure washer from a well known brand. 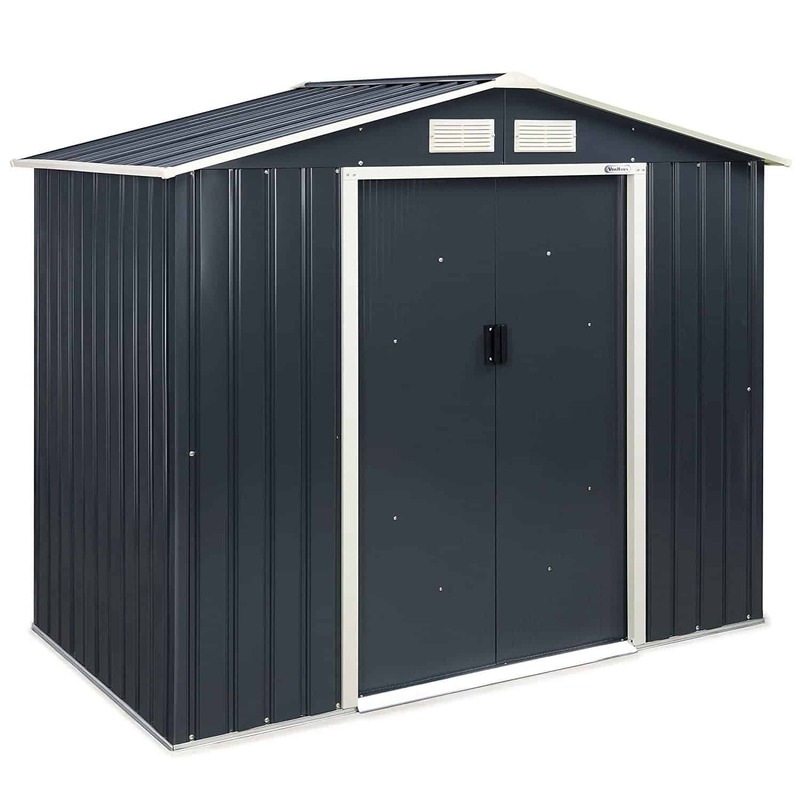 Although it’s not the cheapest on the market, it does punch well above its weight and can easily compete with more expensive models from other brands. 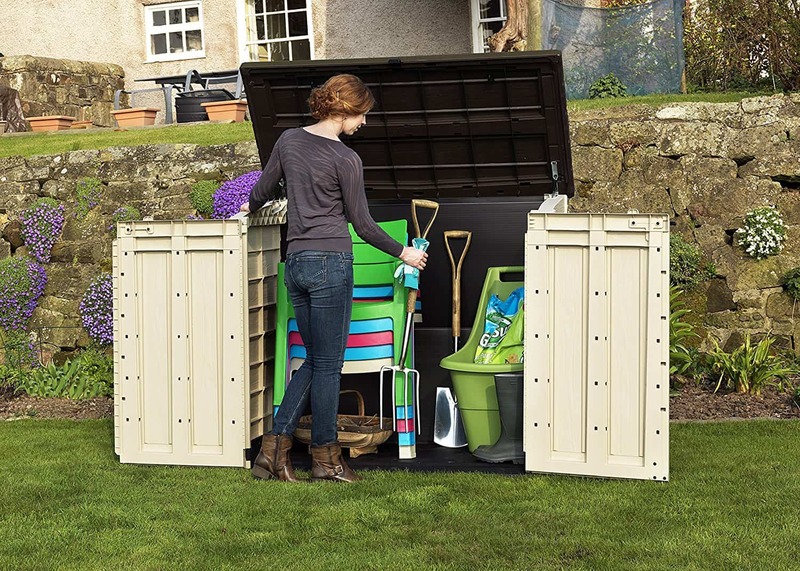 Karcher K4 – What’s in the Box? 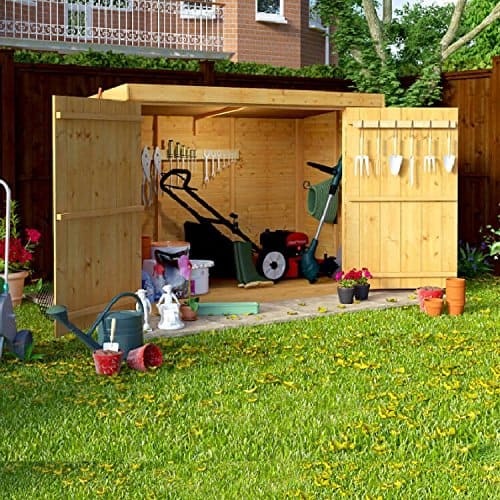 1 Karcher K4 – What’s in the Box? The included Vario power spray lance allows you to vary the output power of the washer increasing or decreasing cleaning power depending on the application. The dirt buster lance allows you to concentrate the jet on a much smaller area (with up to a 50% power increase) cutting through dirt with ease. 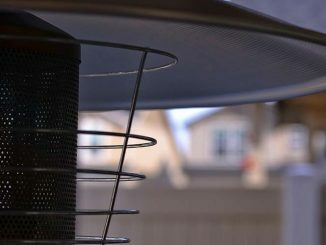 One of the standout features of the Karcher K4 is the included Vario lance. This specially designed pressure washer lance allows you to vary the power output on the fly between 20 and 130 bar. This means you can use a lower power setting to rinse off the car, then up the power and really blast the patio in a single session. 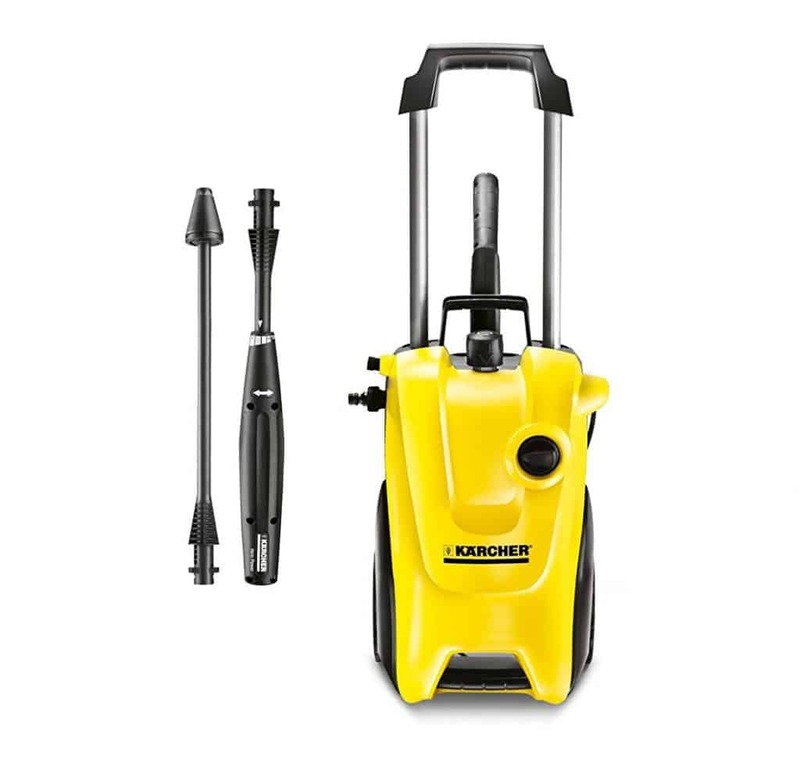 Like other members of the Karcher K range, the K4 has the options of being fed either from a standard ¾ inch hose connection (included as part of the kit) or via a gravity fed system, such as a waterbutt. 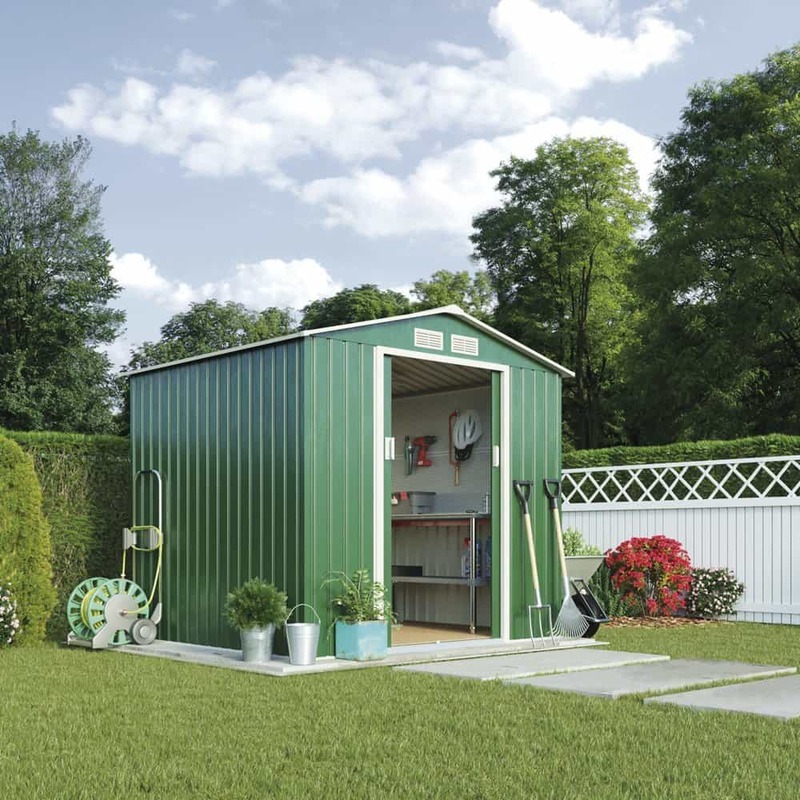 This added flexibility is great especially if your home is subject to hosepipe bans or you are in a water meter area. 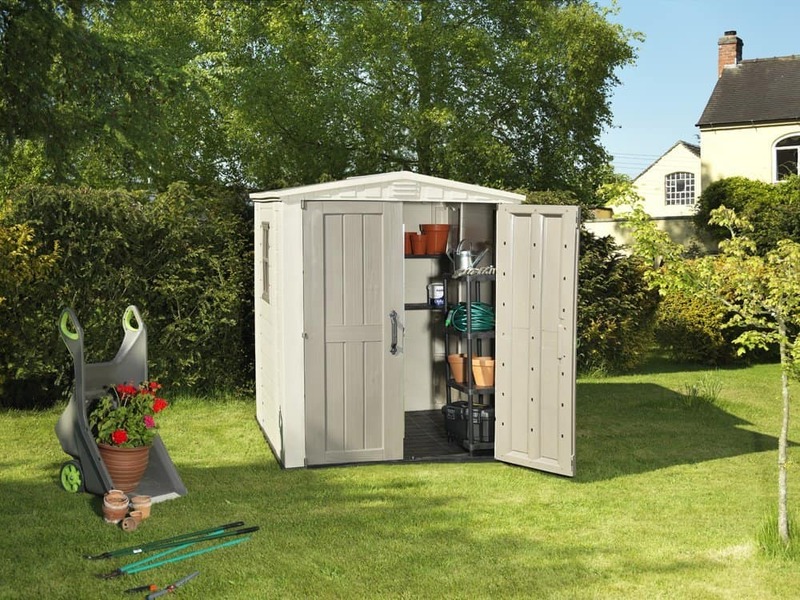 The K4 is ideal for medium sized cleaning jobs around the home and garden, with its 420 litres per hour maximum throughput and 30 meter per hour coverage it’s sure to make light work of most tasks. 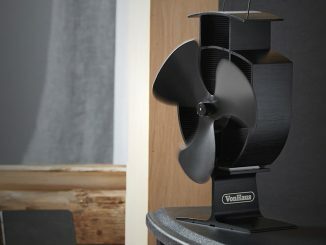 Power is provided by an advanced 1.8Kw motor. 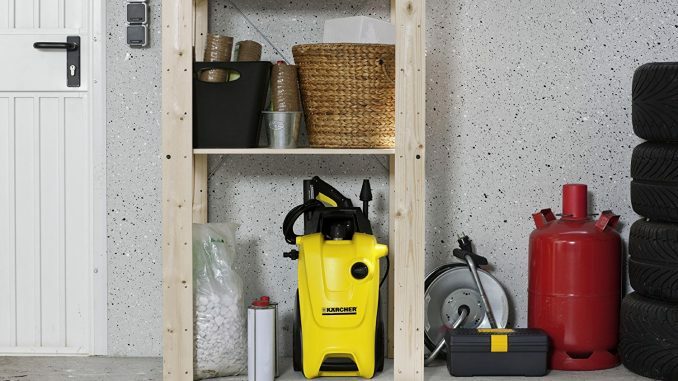 The Karcher K4’s motor is a specially designed water cooled unit which allows for longer run times and ultimately improves the longevity of the pressure washer. However that extra run time and unit life does come at a cost. 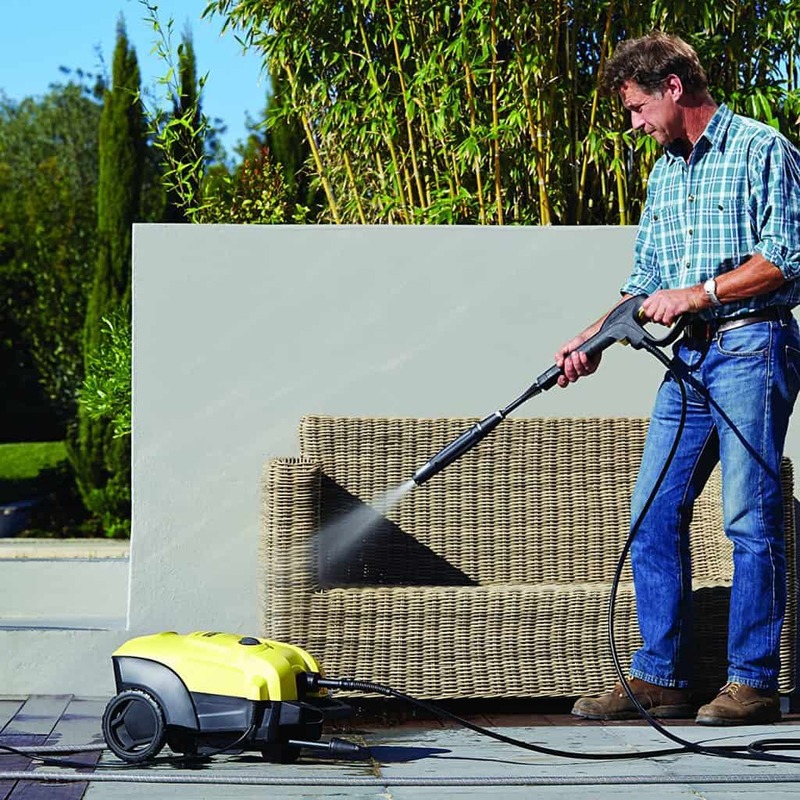 At a little over 4kg, the Karcher K2 is a fairly lightweight unit for its size. The integrated carry handle makes moving the unit east, the weight is well balanced so it’s comfortable to hold for long durations. A nice bonus is all of the included equipment can be stored on the device itself, everything has a home. This is in stark contrast to some of the cheaper branded equipment where you’ll need to keep a bag or a box for all the addons you get. 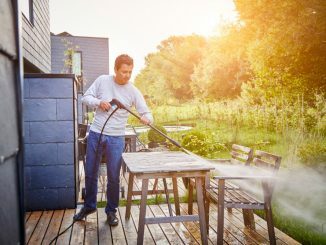 This means that transport and storage of the pressure washer is easy and it’ll be a lot harder to lose any the important bits and pieces between uses. The Karcher K4 Compact does really give you a lot of pressure washer for your money. In addition to the K4 itself, you get all the extra bits that you’ll need to get the majority of your cleaning tasks done. 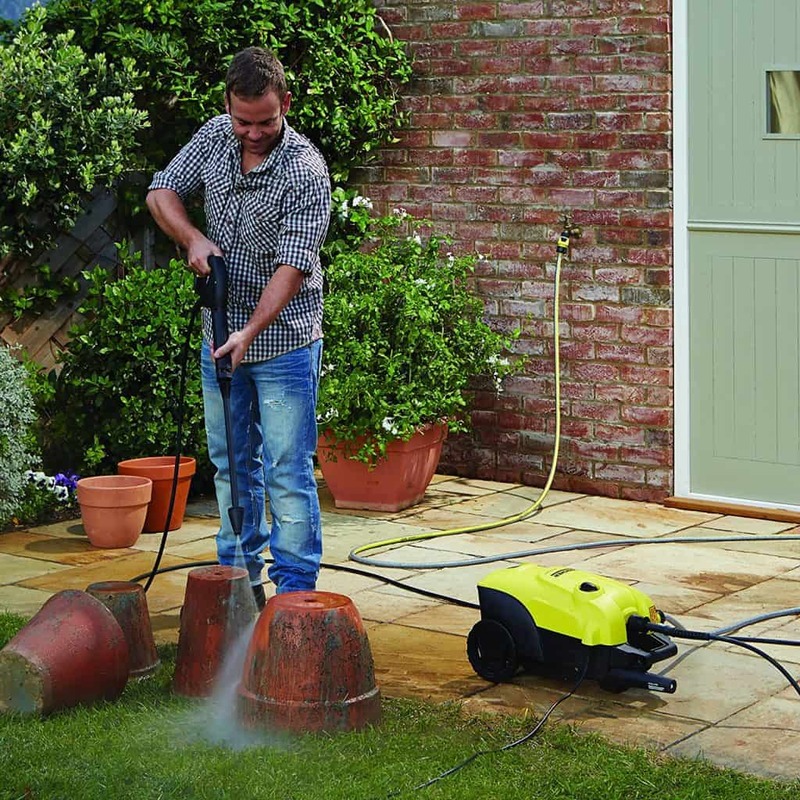 Karcher’s range of additional accessories is large and often competitively priced, so it’s a good system to get into. The Karcher K4 Compact also comes with a 3 year guarantee as standard, further protecting your purchase.